Is your Child looking to try the fastest growing sport in the world? Come and join our Youth Beach Volleyball Training at DTS Beach Arena, Olympia, Windhoek. Monday & Wednesday 4.30pm - 6pm. 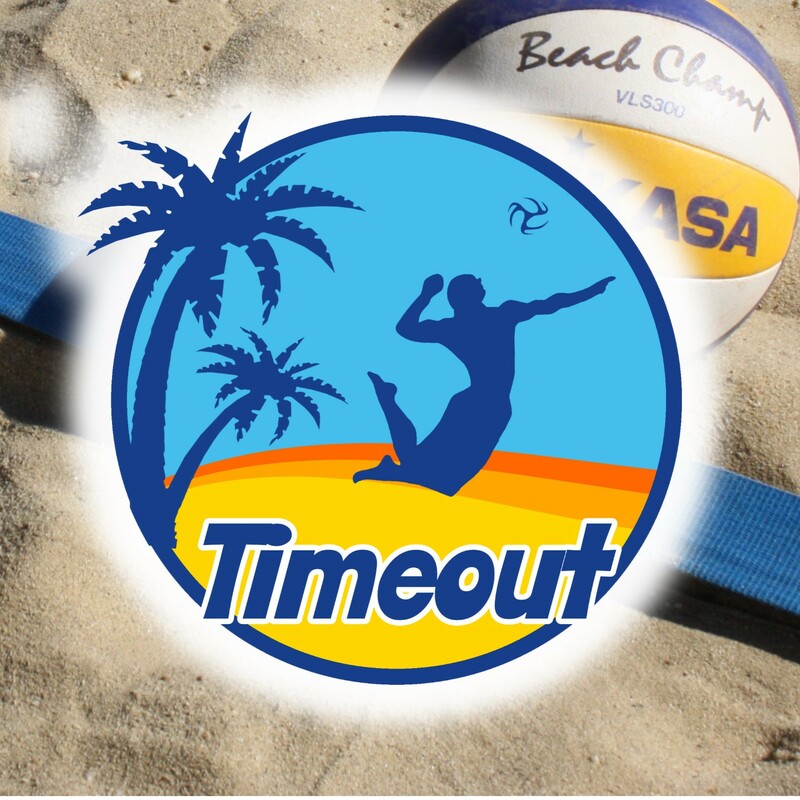 The training sessions are coached by Timeout Beach Volleyball Academy. Who can benefit from your special? You have a question? Please contact us! You want to enter an event? Do it here! Stay up to date with our weekly newsletter! Have you filled in all mandatory fields (*)? Please scroll up to double check required fields.